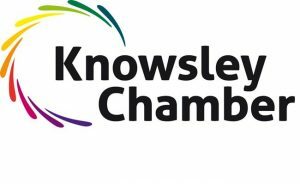 The team at Knowsley Growth Hub are here to support you, and your business. Call us on 0151 477 4000. Alternatively, complete the form below and we’ll get back to you as soon as possible.